Kansas City, Mo. — Invicta Fighting Championships has signed eight fighters to contracts, further strengthening its roster. 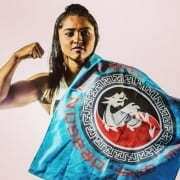 Returning to the promotion will be strawweight Jamie Moyle (4-3) and featherweight Faith McMah (formerly Van Duin, 6-3). Moyle has four previous appearances in the Invicta cage. She made her professional debut at Invicta FC 9 before competing on The Ultimate Fighter and fighting three times in the UFC. 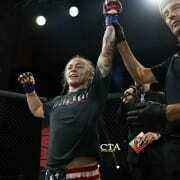 New Zealand’s McMah is a former Invicta featherweight title challenger. The 32-year-old last competed in 2016 at Invicta FC 19. In addition to the returning veterans, the strawweight division will see a boost in the form of a talented Japanese wrestler and two recent UFC combatants. 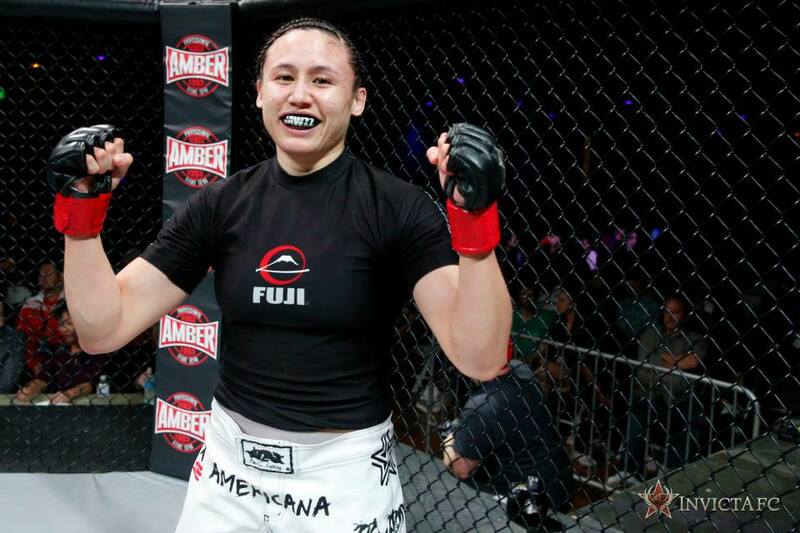 Twenty-five-year-old Kanako Murata (8-1) joins the promotion on the heels of wins over Ultimate Fighter veterans Angela Magana and Lanchana Green under the Rizin Fighting Federation banner. She will fight exclusively for Invicta FC when not competing for Rizin in her native Japan. Fellow 115-pound fighter Danielle Taylor (9-4) will make her promotional debut following a five-fight stint in the Octagon that included victories of former Invicta champion Jessica Penne and current Road FC titleholder Seo Hee Ham. Joining Murata and Taylor in the strawweight ranks will be Brazilian Viviane Pereira (13-2). “Sucuri” holds wins over former UFC title challenger Valerie Letourneau and current UFC fighter Poliana Botelho. Entering the featherweight division will be France’s Zarah Fairn Dos Santos (6-2). The 31-year-old has stopped four of her six victories with strikes, most recently stopping UFC veteran Izabela Badurek inside the first round. Finally, California’s Valerie Wong (0-0) and Florida’s Caitlin Sammons (0-0) will make their professional debuts for Invicta FC. Wong, who also competes in the strawweight division, has gone 5-1-1 as an amateur. Sammons, meanwhile, is a flyweight, who has compiled a 7-1 resume in the amateur ranks. Fight announcements for all eight fighters are expected to be revealed in the near future.